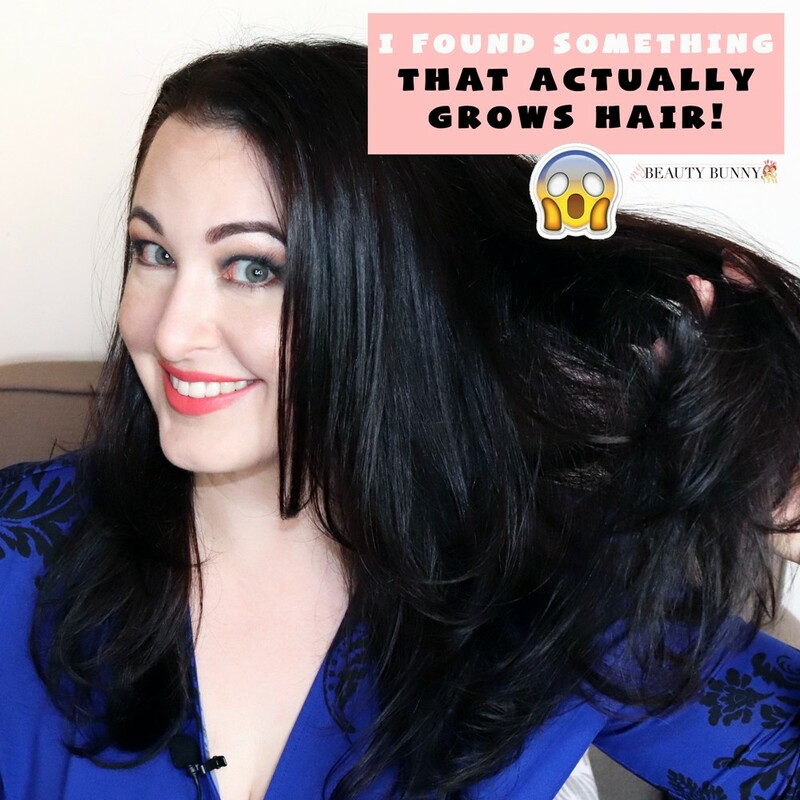 You are here: Home / Health / I Found Supplements for Hair Growth That Really Work! 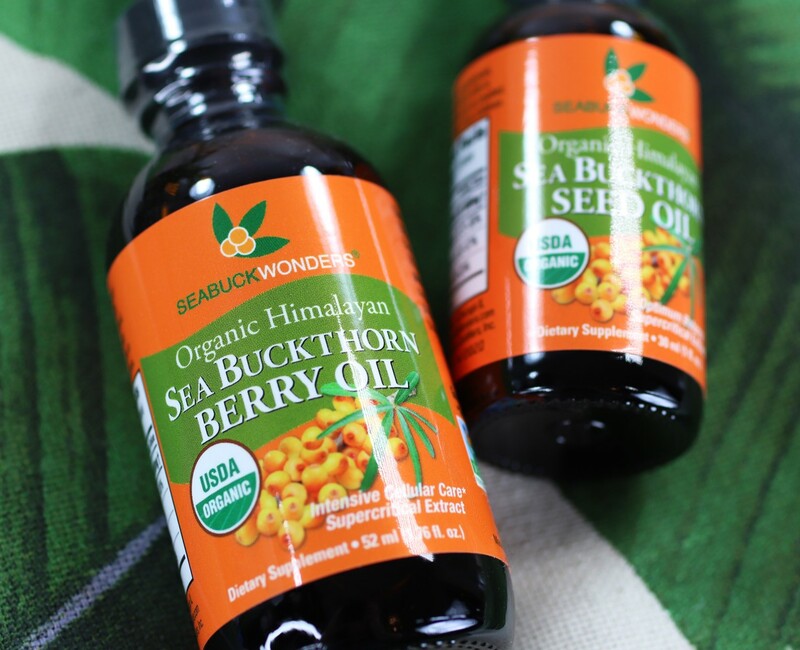 SeaBuckWonders Sea Buckthorn Oil – Supplements For Hair Growth? YES! 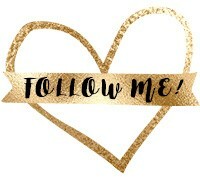 Hey Beauty Bunnies! Let me start off by saying that if you don’t know already, I’m something of a supplement connoisseur. I’ve tried SO many different health supplements by various brands over the years, and I’ve become pretty good at telling the difference between high and low quality products. I’m also very skeptical and not super prone to the placebo effect, meaning I don’t just assume they will work. In fact, a lot of supplements make me feel terrible since I’m uber sensitive. It’s more like “guilty until proven innocent” when I try something new! I feel like supplements get a bad rap because there are a lot of cheap, low quality products on the market, and most people don’t know how to tell the difference. Many people don’t know where to go for good health advice because Western doctors aren’t typically trained in this area, and there are SO many crazies on the internet who are shilling miracle cures (some of which can be downright dangerous). I do A LOT of research (you could say it’s a hobby of mine), but I also test these things on myself before I share my results. I have been talking about sea buckthorn oil for years now because it’s like Miracle Grow for my hair and nails, and it helps my digestion! It’s one of my two holy grail supplements (Samento for immunity is the other one in case you’re interested). I will go into detail on my favorite hair, skin and nails supplement so you can decide if it’s right for you. You can also watch my video below! I know a lot of supplements for hair growth claim to work, but most of them are just complete wastes of money. Especially those gummy vitamins – don’t even get me started on those cheap candies masquerading as supplements! You guys know I am always honest with you, and seriously, I cannot believe how fast my hair grows with SeaBuckWonders sea buckthorn oil. I’ve been taking sea buckthorn oil off and on for many years. I’ve been taking the SeaBuckWonders Omega 7 Complete regularly for about two months now, and I have a ton of new baby hair growing near my sideburns (above my ears) and lots of little sprouts at the top of my head. My hair guru, Patricia Lynn Laas, actually noticed my hair was longer and thicker before I did. She was like, “I don’t know what you’re doing but your hair is growing like a weed!” It took me a few days to realize that it was from the sea buckthorn oil supplement! As a huge bonus, sea buckthorn supplements for hair growth also helps my nails to grow faster, and my digestion has improved! I even have my fiancé, Gregg, taking it, and it’s working for him. He has completely lost hair in some areas (from genetic male pattern baldness) and that hair will probably never come back. BUT, in the areas where he has hair, the hair is growing 2-3 times faster and it’s much fuller and thicker. Personally, I stay away from biotin, which is B Vitamin that is known to help with hair growth, because it triggers acne breakouts for me. If you aren’t prone to breakouts or your acne isn’t triggered by biotin, it’s a great option. But, because I can’t take it, I’m thrilled to say that FOR ME, sea buckthorn works even better for growing hair and nails. Sea buckthorn oil is rich in Omega 3, 6, 7 and 9. Omega 7 (palmitoleic acid) is a rare omega fatty acid known for supporting healthy hair, skin, and nails, as well as providing various health benefits for the gastrointestinal tract, immune system, and cardiovascular system. It is only known to exist in a couple of plant sources and to a very small extent in fish oils (which are often highly processed and taste gross). Sea buckthorn is the most potent source of Omega 7 fatty acids known and most research on Omega 7s has been conducted using sea buckthorn. This little berry is also known to help with mucous membrane health, dryness throughout the body, autoimmune disorders, inflammation, and it supports healthy cholesterol levels. If you’re not vegan, I recommend the Omega 7 Complete because it has both the sea buckthorn seed oil and berry oil (see the difference here). The capsules are made with kosher gelatin, so if that’s an issue for you, you can take the Ultimate Hair Skin and Nails (which I avoid because the biotin is an acne trigger for me) or the droppers of pure vegan sea buckthorn berry oil or sea buckthorn berry seed oil. The oil droppers can be used in smoothies, in your tea or coffee, or taken straight in your mouth. You can even use them topically as a moisturizing facial oil. 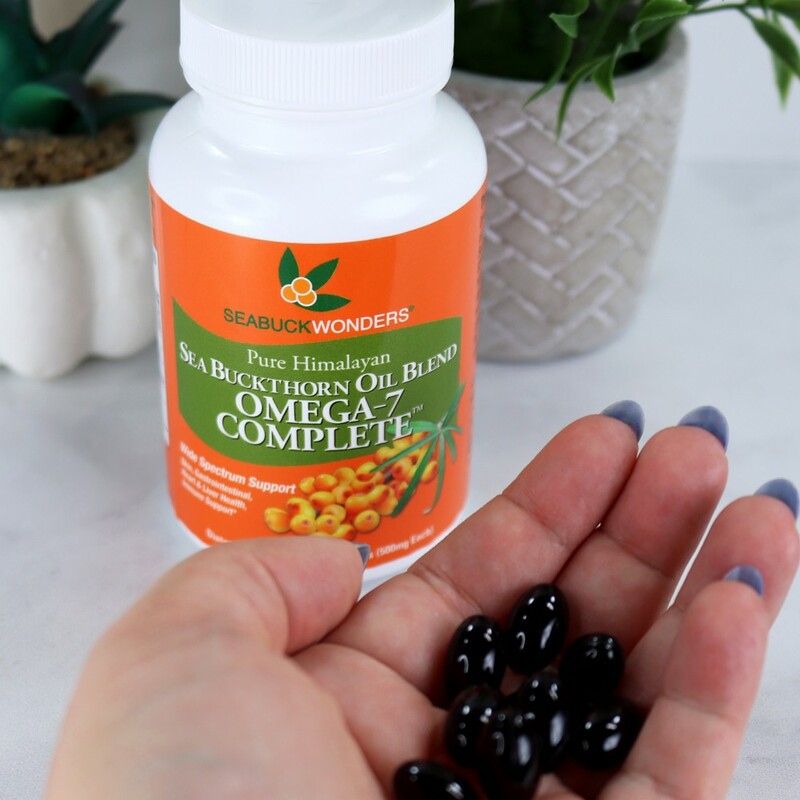 I love SeaBuckWonders because they are Leaping Bunny certified cruelty free, and their supplements contain up to 30-35% Omega-7, the highest concentration known in the natural world, providing the best results this amazing super fruit can offer. They use only Himalayan, fair trade, non-GMO, USDA certified organic sea buckthorn berries. Obviously I’m not a health practitioner, so please check with your doctor, naturopath or functional medicine provider before taking anything. You always want to make sure a supplement will vibe with your current protocol and lifestyle. I recently found out a few supplements I was taking for gut health potentially have mild estrogenic effects (licorice and aloe), which is why I’m sporting some shiny new zits in my video. Live and learn! If you’re interested in trying the SeaBuckWonders sea buckthorn supplements for hair growth, you can get 25% off any order with code Bunny (excluding the kits). Plus, orders over $50 get a free cleanser for the month of June! Don’t forget to give this supplements for hair growth video a thumbs up and SUBSCRIBE! I am such a fan of this brand. I love their oils– not only are they ultra-nourishing and effective, but they are also quite affordable! These supplements sound so good. I don’t really have a problem with hair growth rate but my full thickness has never completely recovered. I’d love to try this and see if it can spur some additional growth. I know awhile back you were using Sibu, just curious why you changed? Is this better by your thoughts? I’ve had both brands, so just wondering. I enjoy what the supplements do for my hair too. I’ll be purchasing more soon and using your code. 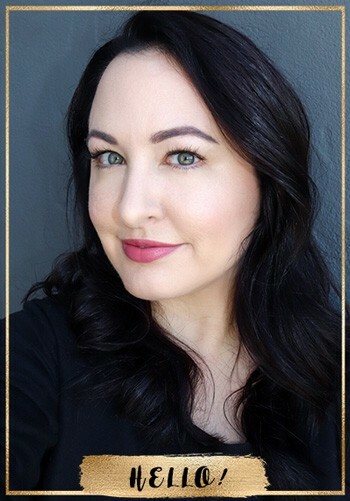 Good question Jessica – I actually use both brands! I switch back and forth and haven’t seen any major differences. I might need to try this. My hair grows really well, but I still take supplements similar for hair & nails. Good to hear these don’t trigger breakouts! I have to check out pure seabuckthorn supplements. You have such beautiful hair! I definitely need to try this!